Paua is the Maori name given to a large edible shelled sea snail found on the coast of New Zealand. It belongs to the sealife family Haliotidae (genus Haliotis). 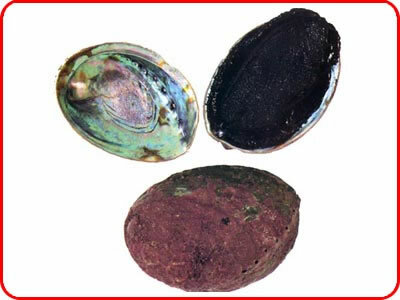 Maori recognise Paua as taonga, or treasure, and shellfish is valued both as kai moana (seafood) and as a resource for traditional and contemporary arts and crafts. Paua shell is frequently used to represent the eyes in Maori carvings around the Marae. 1. Prepare 1 chopped onion and 6 pauas (without shells) by cutting into manageable cubes and mincing (preferably through an old fashioned mincer). 2. To a mixing bowl: add to 1 cup of flour 1 teaspoon of baking powder, teaspoon of salt and 1 egg. Mix in the minced Paua and onion, as well as some finely chopped parsley, then add cup of milk or more to make a fritter mix (not to stiff). 3. 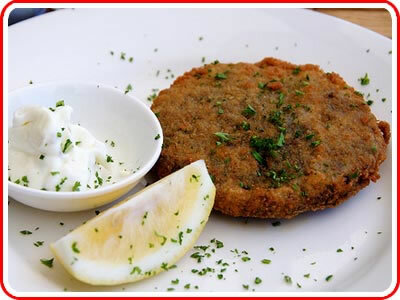 Fry in oil at a low temperature and serve.